Individuals who engage in self-harm — cutting themselves or other self-injuring behaviour — commonly do so for two reasons. They are trying to calm down from an intense, frightening emotional state, or they wish to escape feelings of numbness and emptiness. 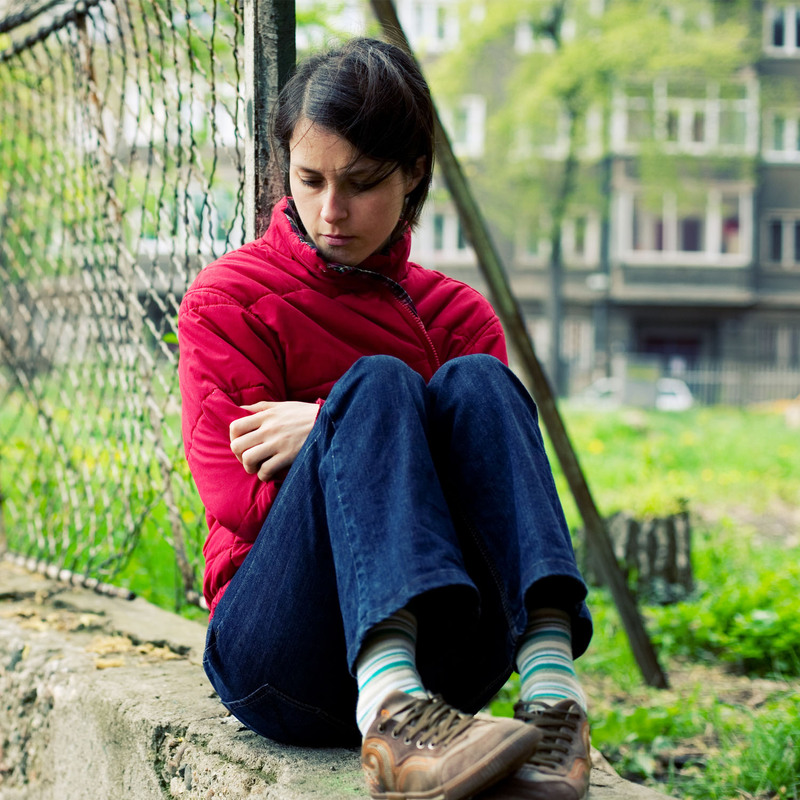 For some individuals, it may also be an attempt to signal psychological distress and seek help. Whatever the case, they don’t know how to cope, and so they try to transform emotional pain into physical suffering. It provides a self-soothing effect. This behaviour is most often seen in teen girls or young women. However, boys and young men also self-harm. Self-harm usually starts in early adolescence, but it can start as early as ten. Without treatment, it can persist well into adulthood. Self-harm can be an indication of personality or anxiety disorders. Many individuals who self-harm have experienced some sort of trauma. Dialectic Behavior Therapy informed (DBT) approach, Mindfulness integrative Cognitive Behaviour Therapy (CBT), attachment theory, Eye Movement Desensitization and Reprocessing (EMDR) therapy, and trauma-informed therapy.